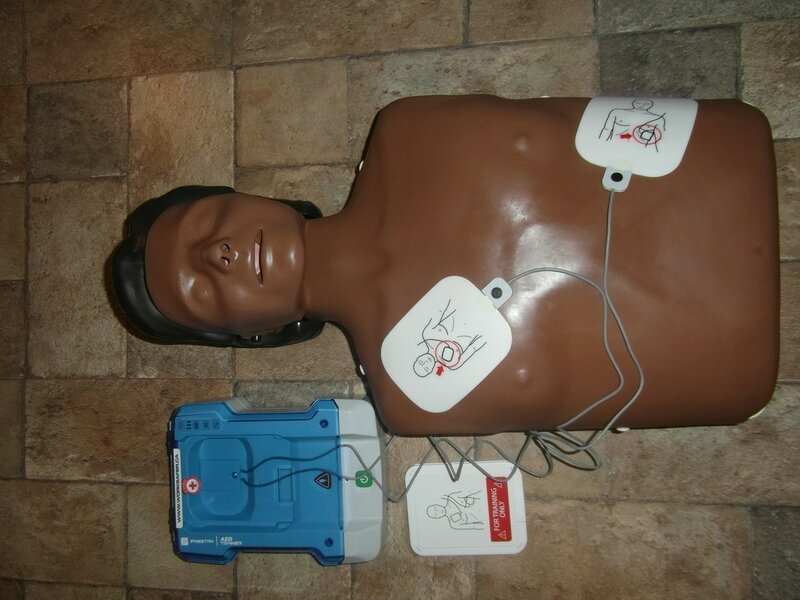 Looking to get Occupational First Aid Level 1 training ? 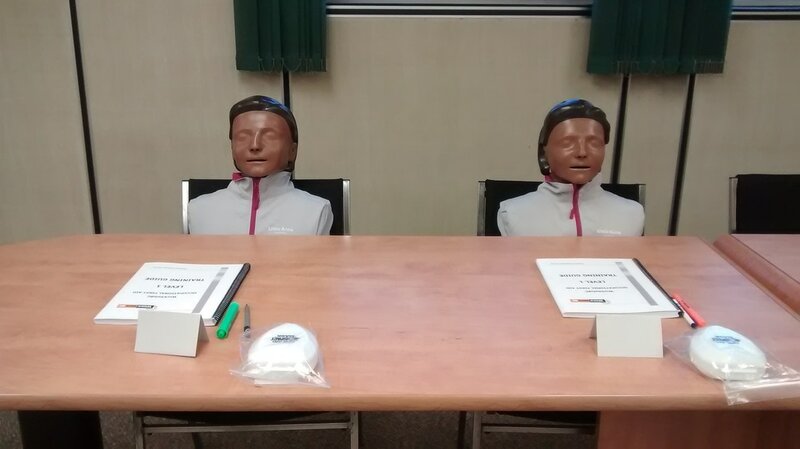 Our OFA1 course is provided with new, clean manikins, AEDs and get the opportunity to buy your own CPR mask. 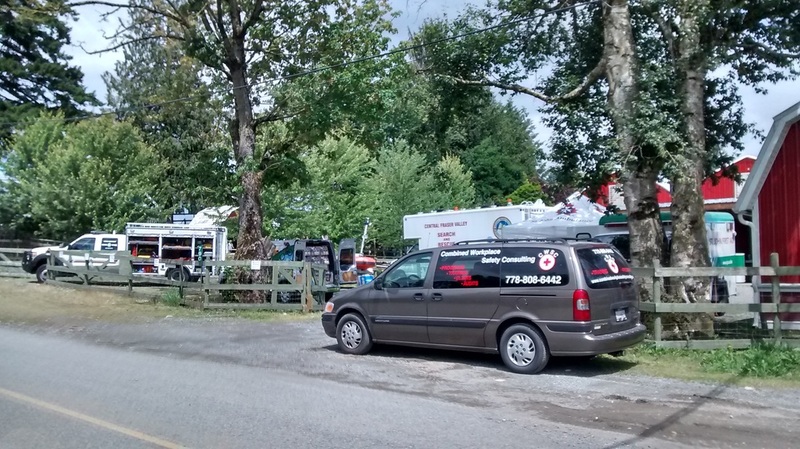 Located in Chilliwack, our smaller class sizes allow for more one on one time with the instructor and less crowded classes. 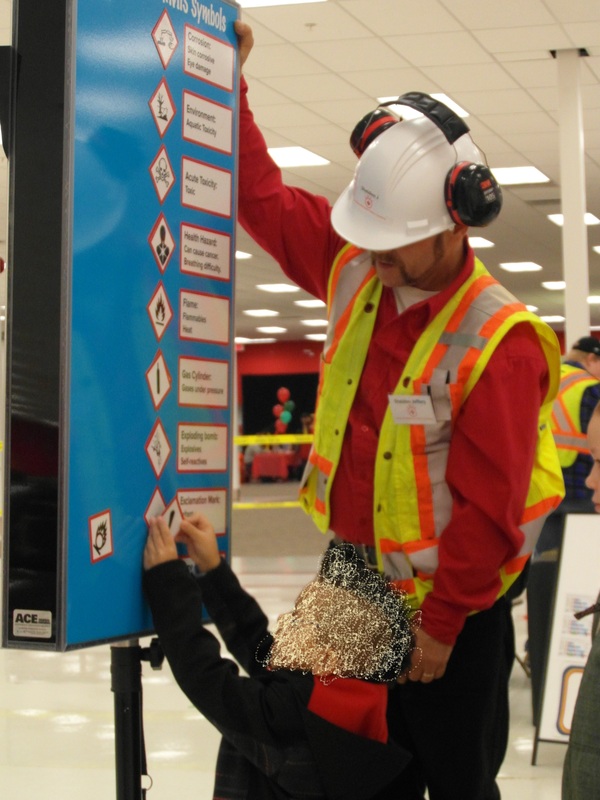 Safety Sheldon helps teach kids about safety in the Workplace. 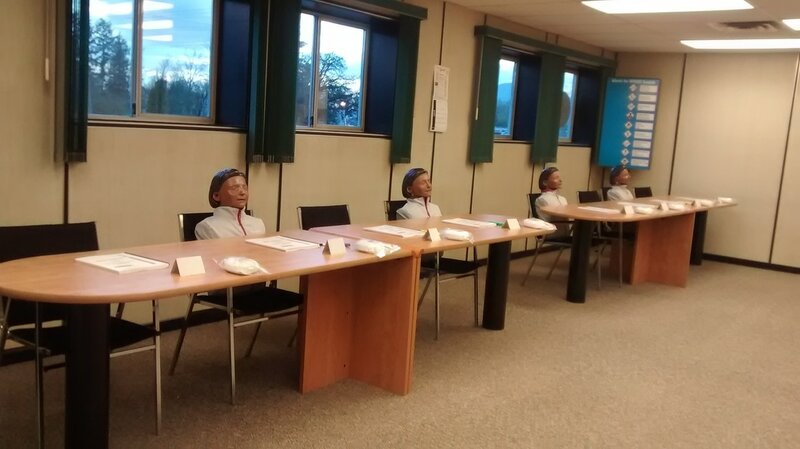 Don't forget about teaching the parents too! 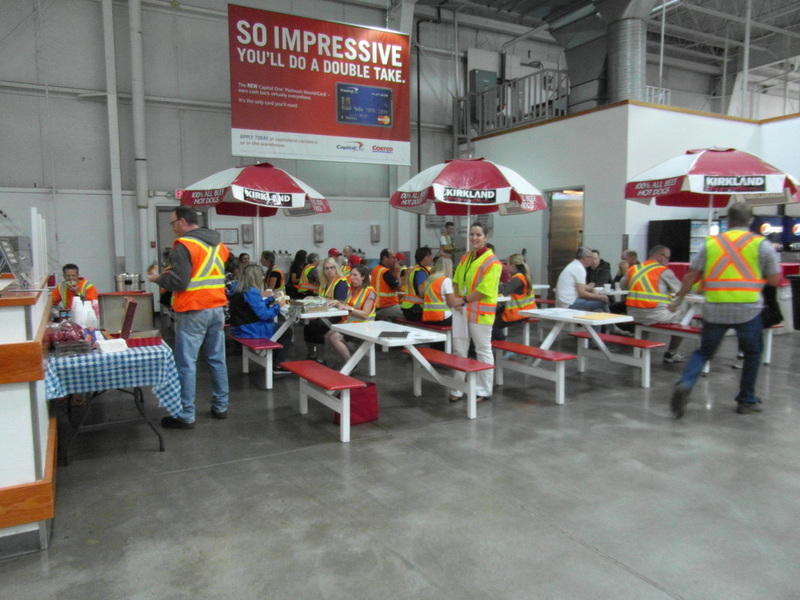 Thank you everyone that attended the first annual Chilliwack Safety Expo at the old Target Building. We really enjoyed meeting everyone and teaching kids what kind of Safety gear Safety Sheldon needed to wear to go to work. Thank you parents for participating in our WHMIS challenge. 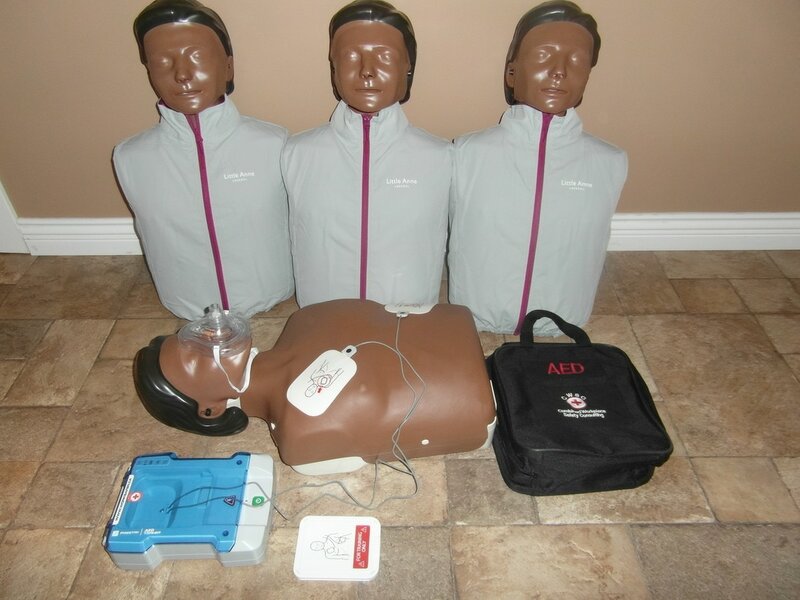 Everyone that put in for the draw for the FREE First Aid Training, we will be doing our draw tomorrow and calling the winner. 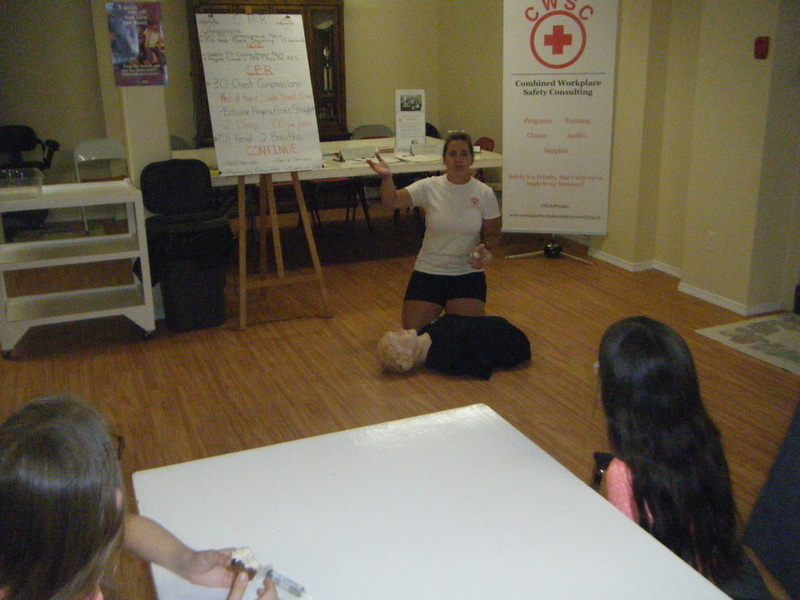 For everyone else, you can get 10% off early registration for classes in the New Year. 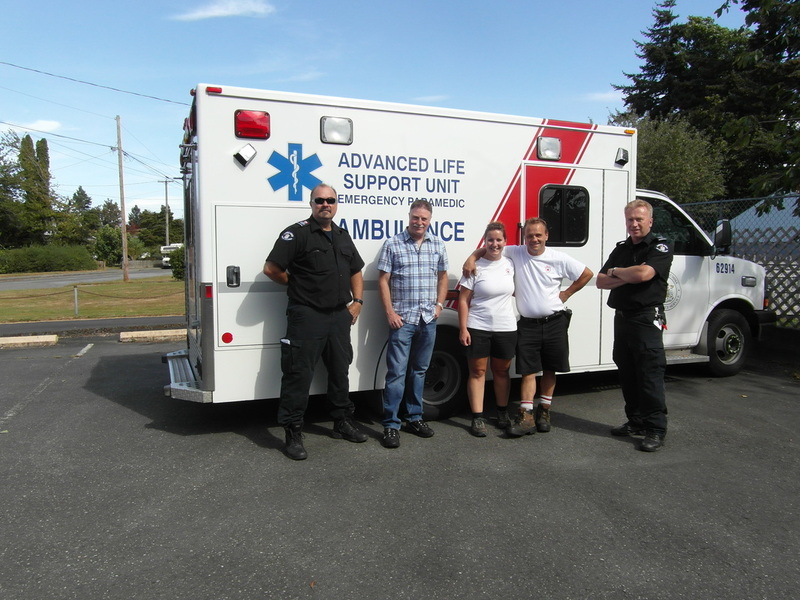 Thank you Costco Abbotsford for inviting us to participate in your Annual Safety Week! We truly enjoyed meeting with you, your staff and your team. 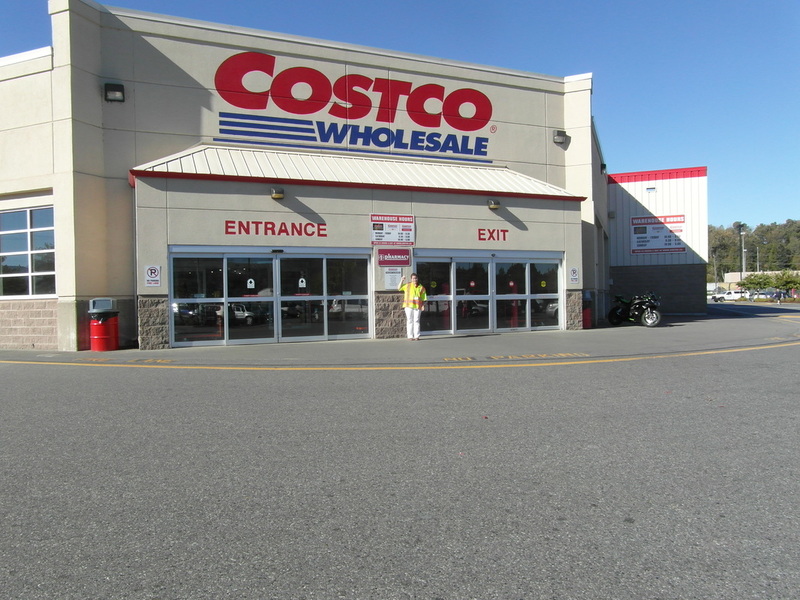 We've had an opportunity to learn more about Costco's commitment to make safety a priority in their daily work practices, for not only themselves, but also for their customers while shopping. Our new CWSC company Vehicles. 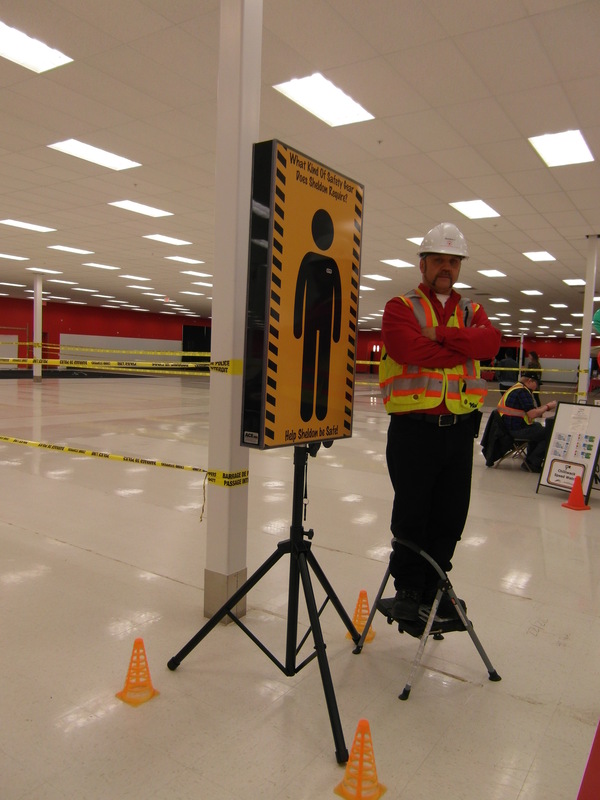 Thank you to our poster boy Safety Sheldon for posing for our Company Safety Representative.